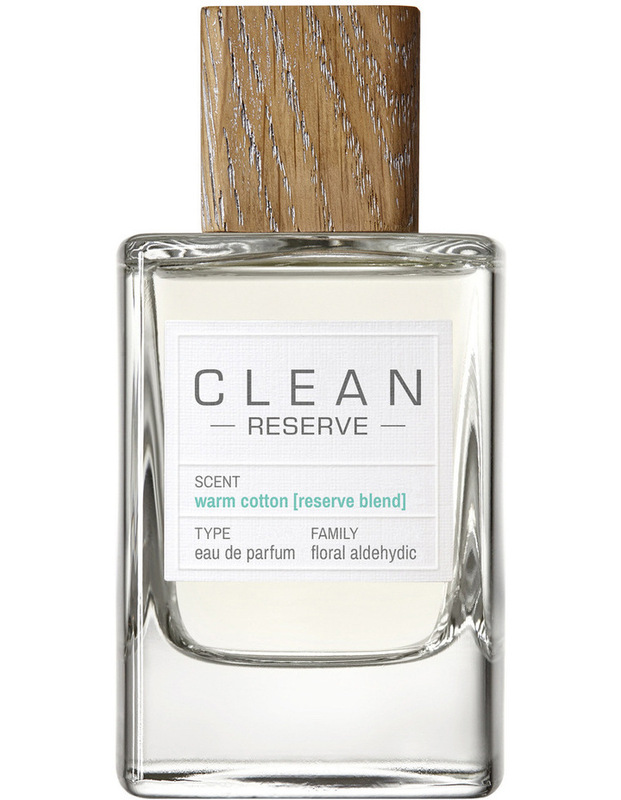 Reserve Blend Warm Cotton is for those who currently love Warm Cotton or anyone who prefers to smell quintessentially clean. The fragrance envelops you in pure freshness thats bright and comfortable. Its essence lies in the irresistible freshness of translucent florals and the soft feel of skin-loving musks for the ultimate feeling of luxurious comfort.